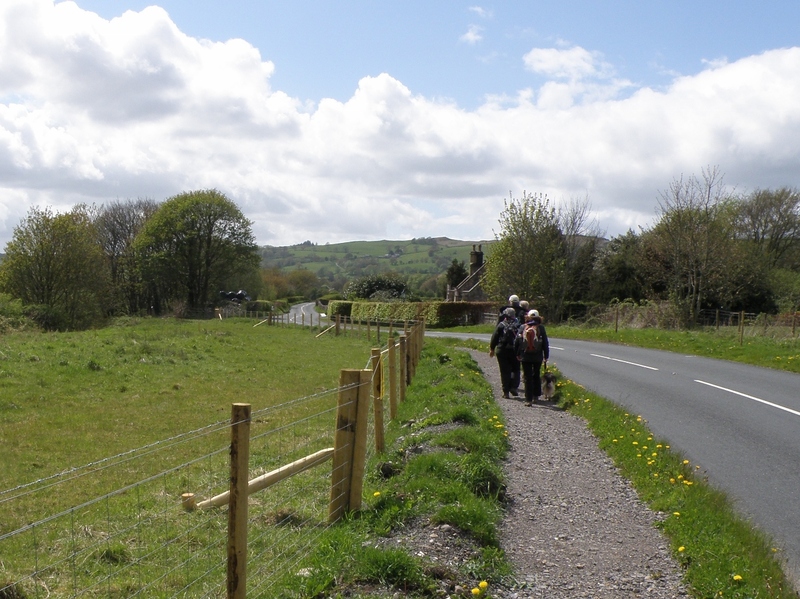 During our Spring Walk, several members of the DWA walked along the new improved verge along the previously very dangerous stretch of the A683. 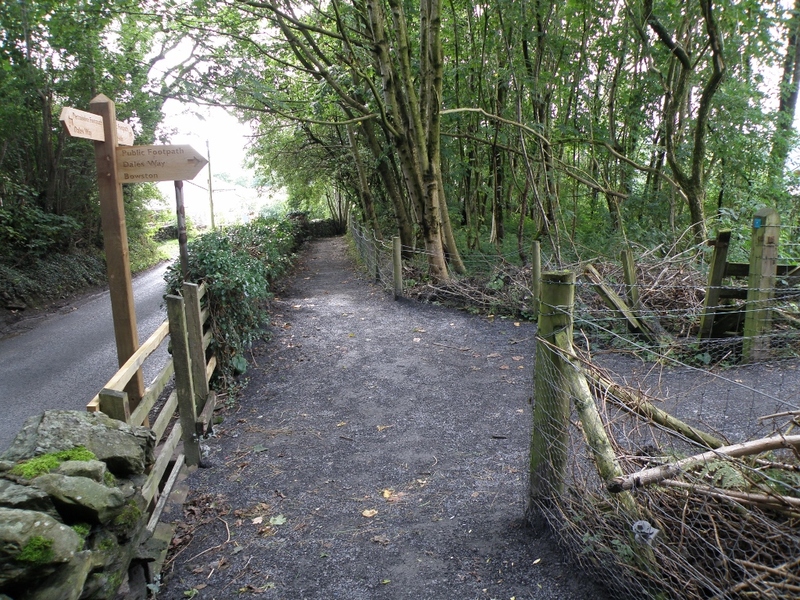 Additional verges have been provided along the left hand side of this road for most of this length but there is still some work to do. 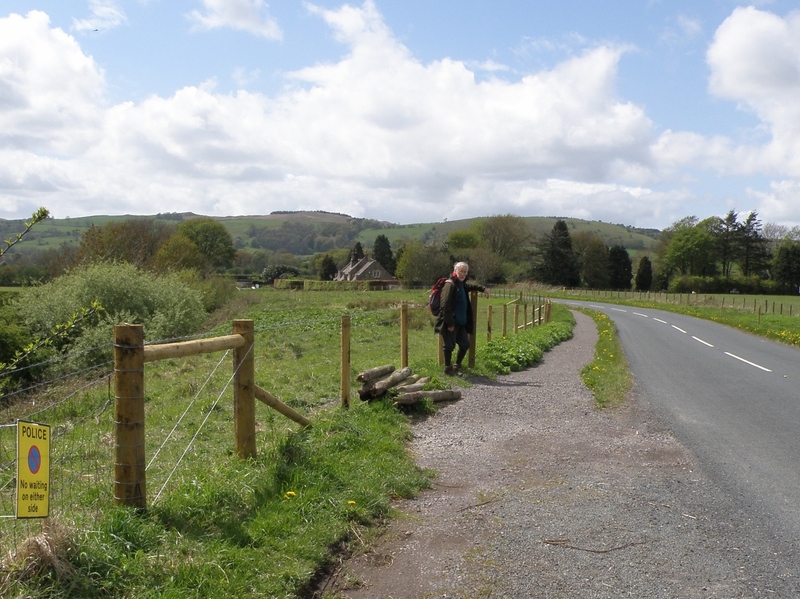 Here are some photos of the improved section but there is still a short length under discussion with the local farmer and YDNP officials. This entry was posted in Uncategorized on June 25, 2015 by Donald Holliday - Treasurer & Cumbria Representative. 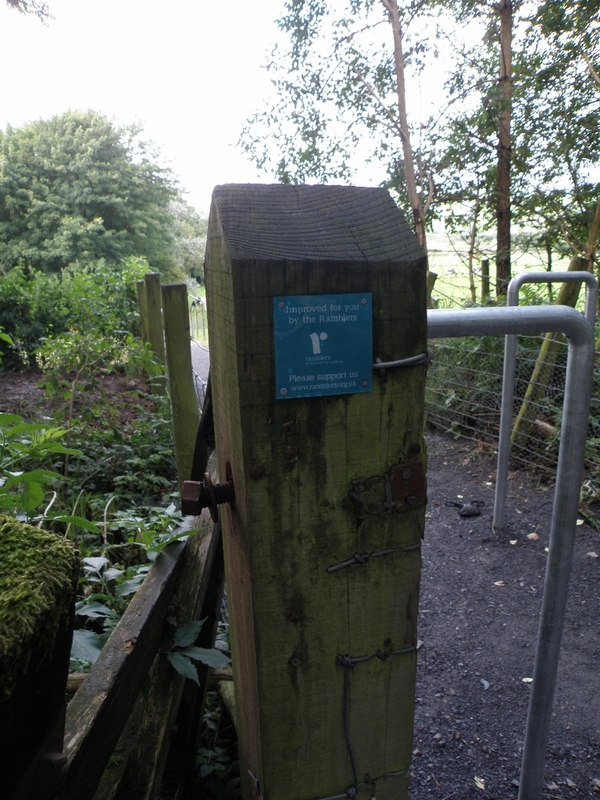 The footpath work at Burneside was completed on 18th June, except for finger posts and other signing, which will be completed soon. Here are the updated photographs, taken in August. All work is now complete.